Christmas dinner is never complete without a piece of pumpkin pie. I don’t know about you, but I don’t like making the same old pumpkin pie year after year. I love to wow my family and friends with something totally new and delicious. Now that all your Thanksgiving dinners are already made – that probably includes a traditional pumpkin pie – it’s time to think about your Christmas dinner menu. This festive season I suggest you making vegan pumpkin pie with a twist. 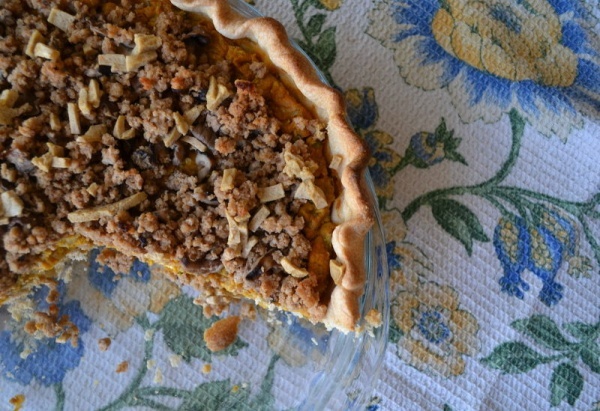 Vegan pumpkin pies are overflowing with vitamin A, vitamin C, iron, calcium, fiber and protein. They are also relatively low in calories, depending on how much sweeteners you use. 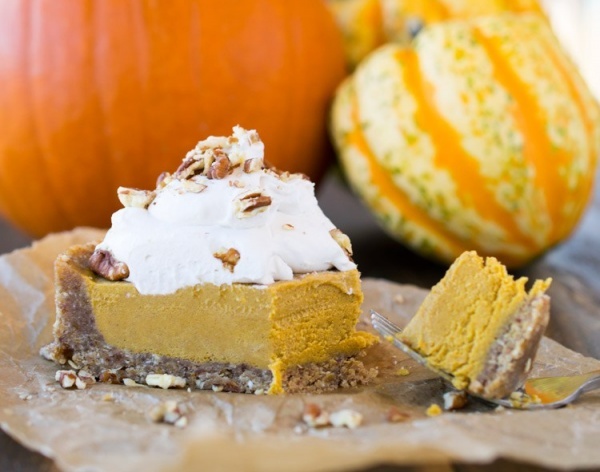 Take a look at the following pumpkin pie recipes for your most vegan Christmas ever. 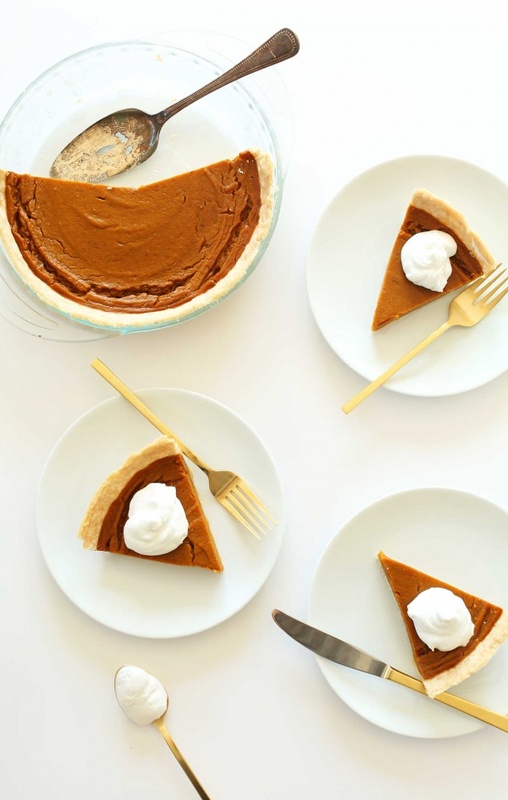 Although the author recommends serving this gluten-free pumpkin pie for Thanksgiving, I decided that it is perfect for Christmas too. The pie is tasty and healthy and festive. Get the recipe here. 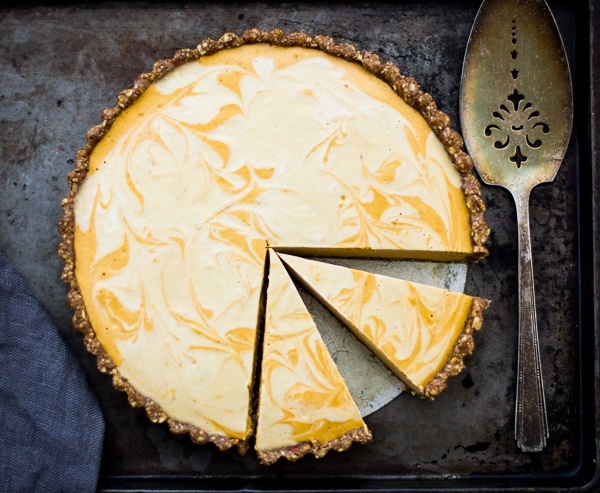 Why not turn your traditional pumpkin pie into a modern cheesecake? Easy to make and tasty to eat. 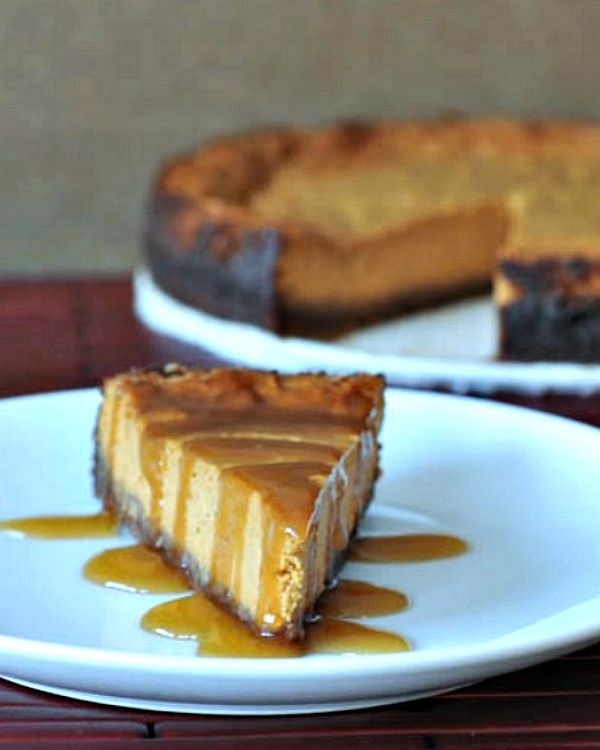 The pumpkin cheesecake is egg, dairy, and gluten free. Check out the recipe here. 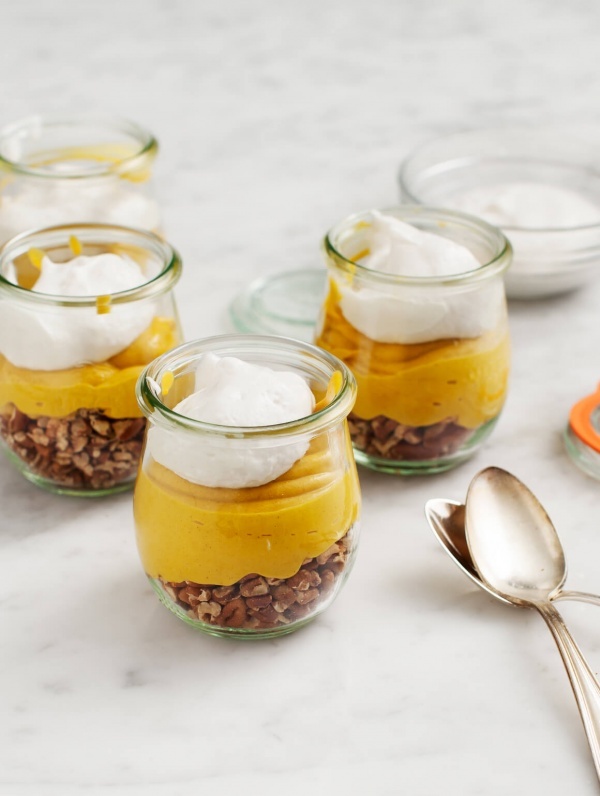 Well, this one doesn’t look like a pie, but these parfaits taste even better than a pumpkin pie. Plus, they are versatile and you can experiment with your ingredient list without worrying about ruining them. Look for the recipe here. 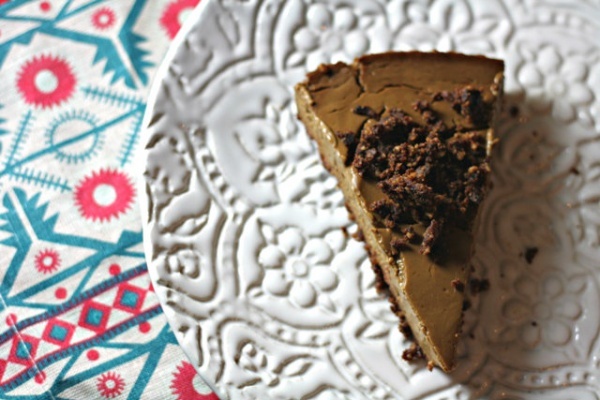 This one is for chocolate and date lovers. Find the recipe instructions here. 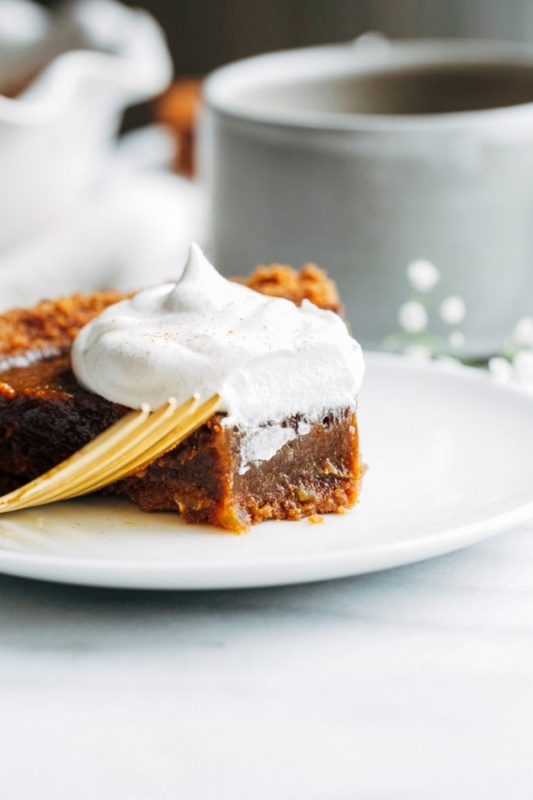 The pumpkin gingerbread pie is my favorite since I love everything gingerbread and making a boring pumpkin pie taste like a festive gingerbread house is a dream come true. Get the full recipe here. Have no idea how to bake? No worries. 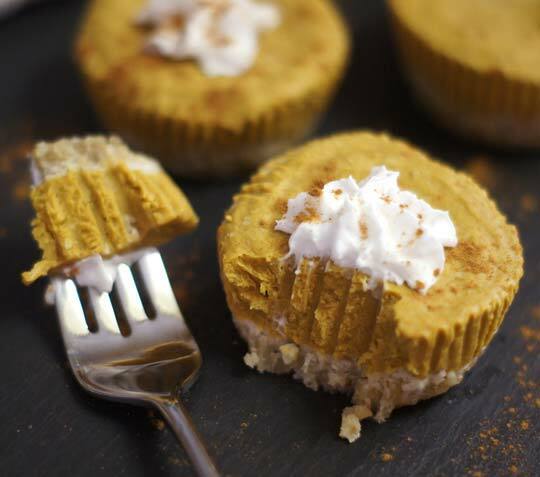 You will not need the oven for these tiny pumpkin pie tarts. Get the recipe here. This recipe for those of you who stick to raw food diet or just too lazy to bake or make no bake pumpkin pie tarts. 15 minutes and your Christmas dessert is ready. Check out the full recipe here. 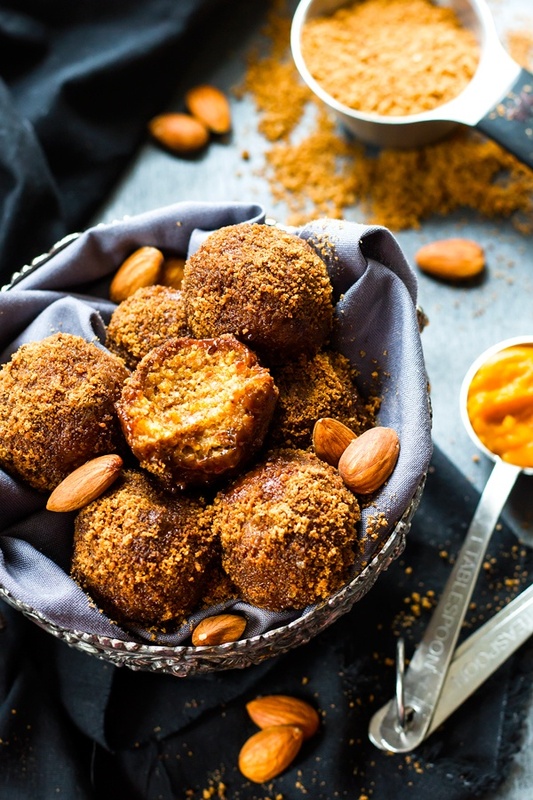 If you already have a dessert and need something savory and pumpkin-inspired. Check out this recipe. Marble is a thing right now, so why not try the marbling technique when making your Christmas pumpkin pie? It is easier than you think. Get the full recipe here. 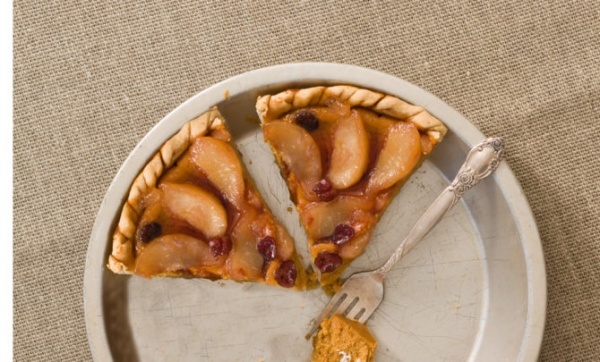 Pear and cranberries make an ideal food combo, but when combined with pumpkin, they make fabulously festive dessert. Check out the recipe here. The list of Christmas pumpkin pie recipes may be endless, but I won’t be apple to try and test them all. I chose the eleven that I love the most and going to try them during the winter season. Let me know about your favorite pumpkin pie in the comments. If I like it, I will try it.